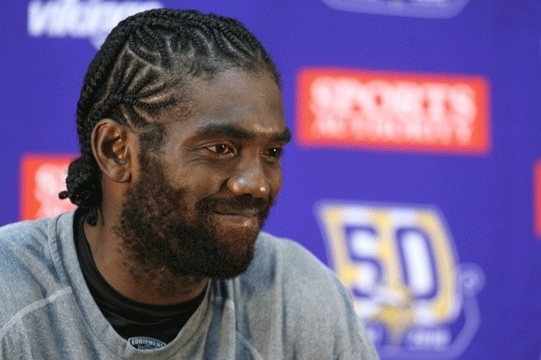 Randy Moss is back in the NFL. The 35-year old Moss impressed the San Francisco 49ers enough during a workout that they signed the receiver to a 1-year deal. Was this a good move by the 49ers?